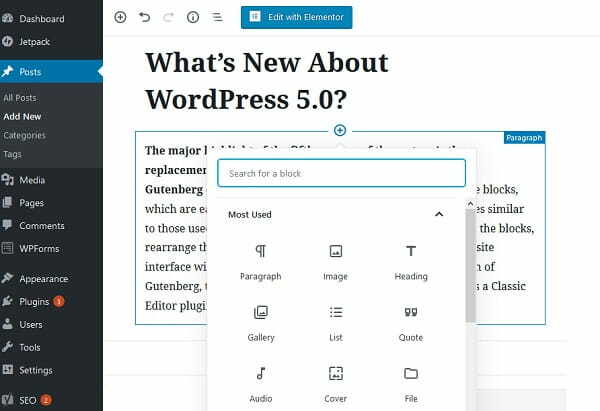 The amount of WordPress extensions keeps growing steadily, but the system is also regularly updated, which eliminates the need to install some plugins. The recent powerful system 5.0 version update has completely changed the process of content management. Is it simpler to develop a website now? Why aren’t some users satisfied with the update? Let’s answer all the questions in our review. 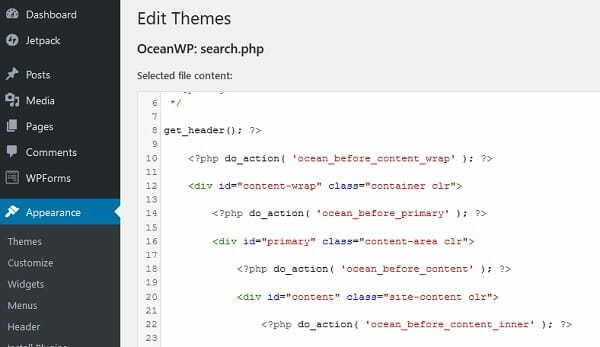 For experienced users, who can work with CSS and PHP, WordPress offers integrated code editor. By using it, you can deeply customize a website, adding widgets and blocks or replacing standard comments with an external application, for example. However, it makes sense to export template files from hosting and edit them on your computer, having created a backup copy of it when making serious edits. This makes it possible to get the initial template design if needed. 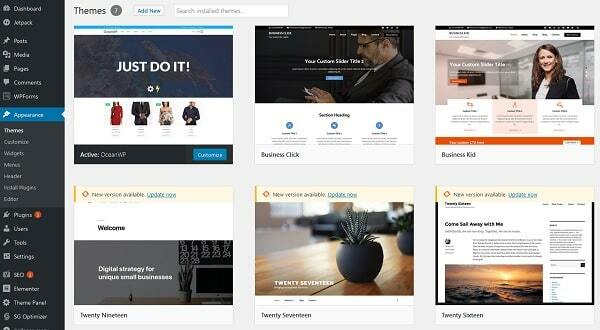 It’s not a problem to find a WordPress theme. Compatibility of versions is a far more serious problem. Right after the introduction of Gutenberg editor, not all free templates will work with the system without any errors. That is exactly why, the new 5.0 version now additionally offers a new standard Twenty Nineteen theme. The cost of hosting also depends upon the number of websites you intend to create and the data storage you need. 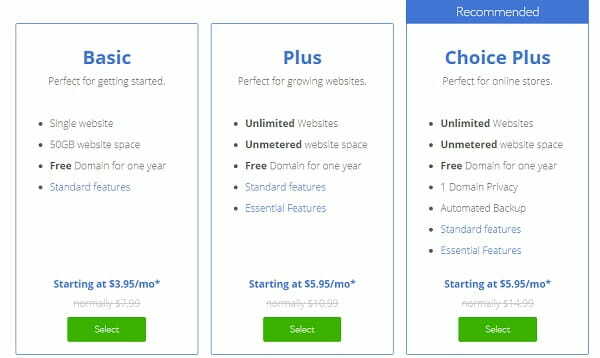 For example, the cheapest Bluehost plan offers an opportunity to launch one project with unlimited traffic and free SSL at $3.95 per month. 50 GB of disk storage space will be more than enough to create a promo site or a portfolio. Thus, an annual server rent will cost you $47.4 only. The more storage space your website needs, the more expensive the hosting will be. The use of the unlimited Choice Plus plan, for example, lets you create a large information portal, which will cost you $5.45 per month. If you feel the lack of storage space for some reason, then you can try VPS/VDS options and dedicated physical server. Mind, however, that they work well for large-scale projects.